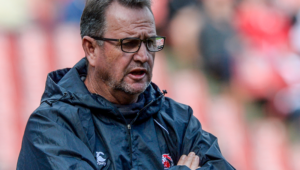 Coach Swys de Bruin says he will continue to place his faith in the talented young players coming through the Lions system, writes CRAIG LEWIS. Ahead of last Saturday’s clash against the Jaguares, De Bruin made several changes to the Lions’ starting lineup, opting to hand opportunities to a number of up-and-coming players. For the most part, it was a move that paid off, with the Lions roaring into a 47-13 lead at the 50-minute mark. 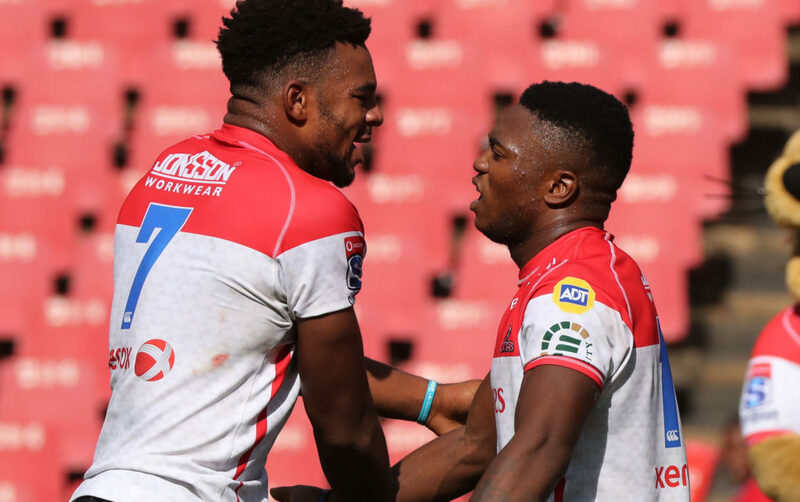 However, the Johannesburg-based side faded over the final half hour as some of their inexperience was shown up when they conceded 26 unanswered points. 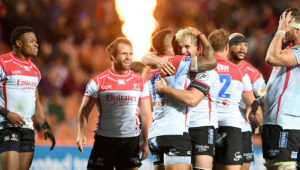 Although that saw the Lions lose out on a try-scoring bonus point, it was still a much-needed return to winning ways for the Lions, who had previously suffered back-to-back losses against the Stormers and Vodacom Bulls. After reaching three successive finals in recent years, it does appear that the Lions are in a rebuilding phase of sorts, following the departures of certain key players at the end of last season, while captain Warren Whiteley is currently injured. 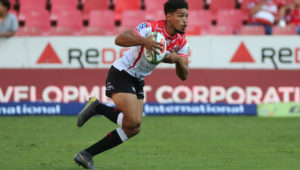 Nevertheless, there were some encouraging signs from the Lions’ ‘next-generation’ brigade last Saturday, and De Bruin told SARugbymag.co.za that it was important for these players to gain this experience. 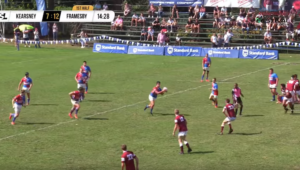 One area where the Lions struggled last weekend was when it came to defending the driving lineout, with the Jaguares scoring three tries off the back of strong mauls. It’s something that the Lions are desperate to rectify as they prepare to host the unbeaten Rebels this Saturday. ‘The first thing we have to do against the Rebels is to stop the maul,’ De Bruin acknowledged. ‘The youngsters understand running and what they want to do on attack, and even the defensive system, but we have to spend time working on the maul defence. The Lions are certainly expecting to face a stern test against a Rebels side that have won three matches in succession, with Wallabies stalwarts such as Will Genia and Quade Cooper continuing to make a considerable impression. ‘We have to put players like that under pressure from the word go,’ De Bruin commented. ‘If you give them space, you will quickly find yourself standing under your own posts. The good news for the Lions is that Marvin Orie should be back to boost the second row, but star winger Aphiwe Dyantyi is still nursing a patella injury.